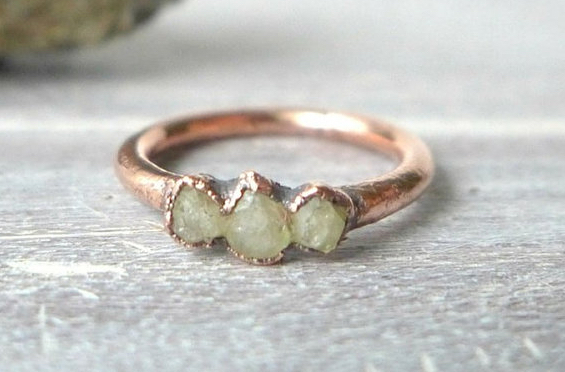 Rhodizite Trio Copper Ring. Jewelry and photography by Brittany Witt. © Pineal Vision Jewelry. Used with permission. Rhodizite is tough enough to make an excellent jewelry stone. However, it’s quite a rare mineral. 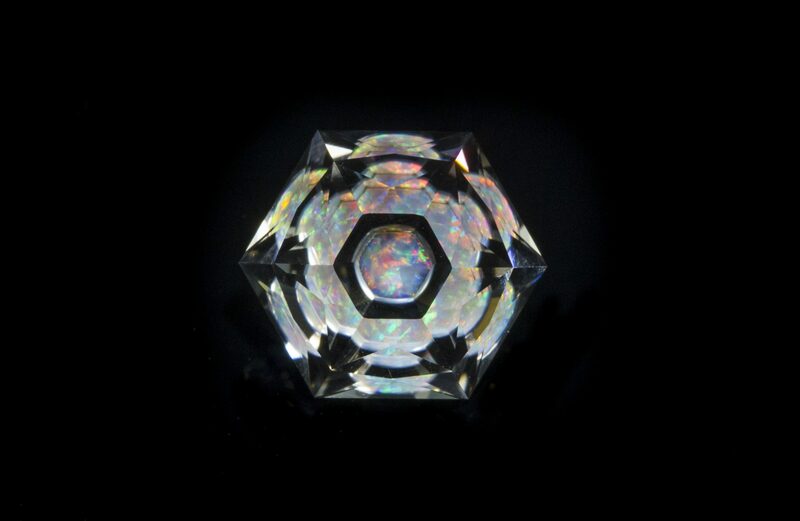 Faceted specimens are extremely rare and usually small and pale in color. Colors Colorless, white, yellowish white, yellow, gray, rose red. Crystallography Isometric. Crystals dodecahedral or tetrahedral, up to 2 cm size; massive. Luminescence Weak yellowish glow in SW; strong greenish and yellowish, with phosphorescence, in X-rays. Isotropic; N = 1.694. Anomalously birefringent. From the Greek rhodizein, meaning “to be rose-colored,” because this gem imparts a red color to the flame of a blowpipe. A pegmatite mineral with few noteworthy localities. Fingerprints, one and two-phase inclusions, growth zoning, feathers, needles, and (rarely) crystals. “Rhodizite,” Tetezantsio pegmatites (Antetezantsio), Tetezantsio-Andoabatokely Pegmatite Field, Andrembesoa Commune, Betafo District, Vakinankaratra Region, Antananarivo Province, Madagascar. © Rob Lavinsky, www.iRocks.com. Used with permission. Rhodizites and londonites form a mineral series. Recognized as a mineral species in 1999, londonite is the cesium-dominant (Cs) end member. Rhodizite is the potassium-dominant (K) end member. Stones previously identified as rhodizites may in fact be londonites or fall between the two end members of the series. Rhodizites may show anomalous double refraction (ADR). 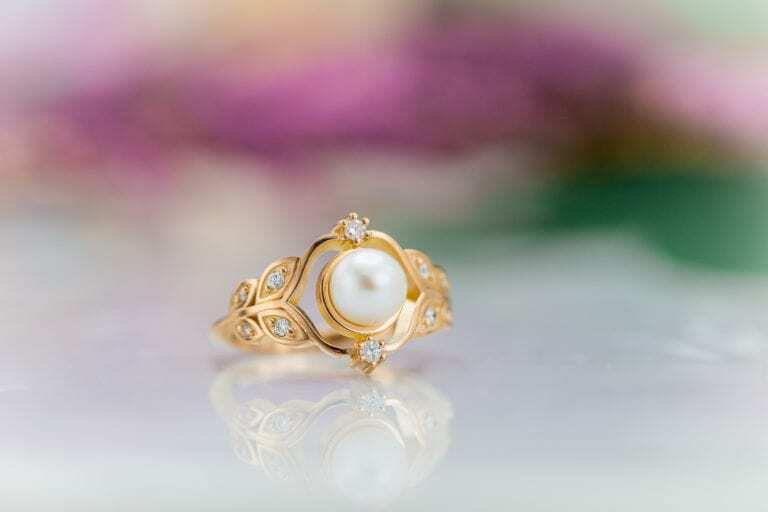 Under physical pressure, this gem generates an electric charge. This is known as known the piezoelectric effect. This gem also exhibits the pyroelectric effect. When heated, it generates an electrical charge. “Londonite, Liddicoatite, and Quartz,” a pastel-yellow londonite and cranberry-red liddicoatites (tourmalines) on quartz, from Antsongombato gem mine, FKT Antsentsindrano, Andrembesoa Commune, Betafo District, Vakinankaratra Region, Antananarivo Province, Madagascar. © Rob Lavinsky, www.iRocks.com. Used with permission. Radiation treatment can turn colorless rhodizites yellow to greenish yellow with moderate to strong saturation. However, prolonged exposure to sunlight will cause both irradiated and natural colors to fade. See the “Care” section below. Only Madagascar has produced gem-quality crystals of rhodizite and londonite. Antandrokomby, as well as other localities there, have yielded yellowish and greenish crystals. Locations near Mursinsk, Russia have produced rose red-colored crystals. This rare mineral also occurs in the state of Wisconsin, USA. Madagascar material in fragments clean enough to cut has provided stones up to about 3 cts. 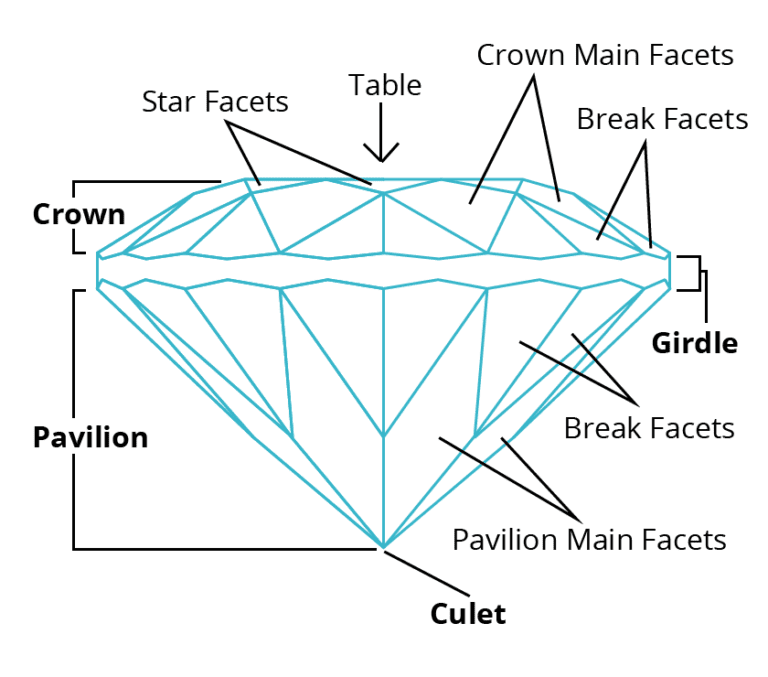 However, the extremely rare gemstones that exceed 2 cts usually contain many inclusions. 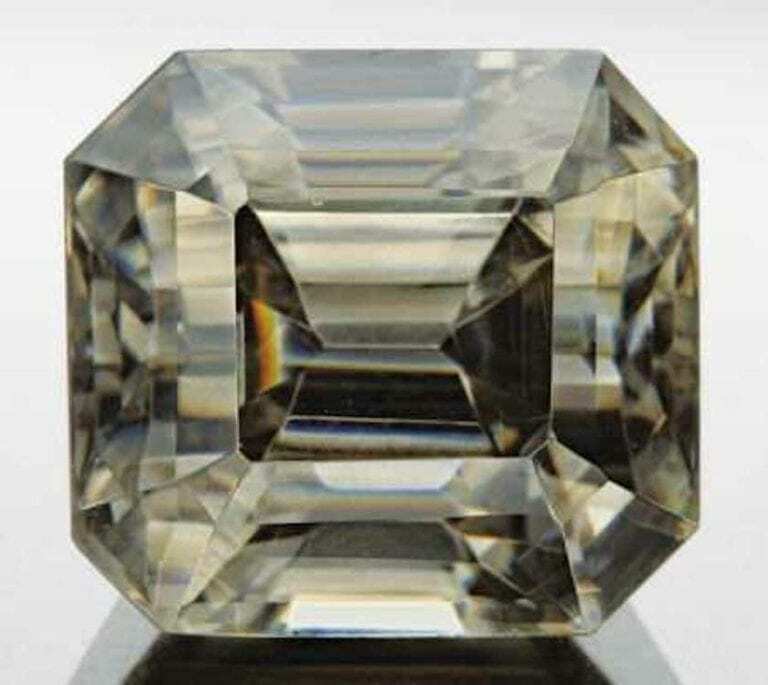 Most faceted rhodizites range in size from 0.5 to 1-ct.
Smithsonian Institution (Washington, DC): 0.5 (Madagascar). Some stones in the londonite-rhodizite series are also rich in rubidium (Rb), such as this specimen. “Rhodizite,” Antandrokomby pegmatite; Manandona Valley; Sahatany Pegmatite Field (Mt Bity [Ibity] area), Vakinankaratra Region, Antananarivo Province, Madagascar. © Rob Lavinsky, www.iRocks.com. Used with permission. With a hardness range of 8-8.5, rhodizite gems surpass popular jewelry stones such as quartz and topaz in scratch resistance. 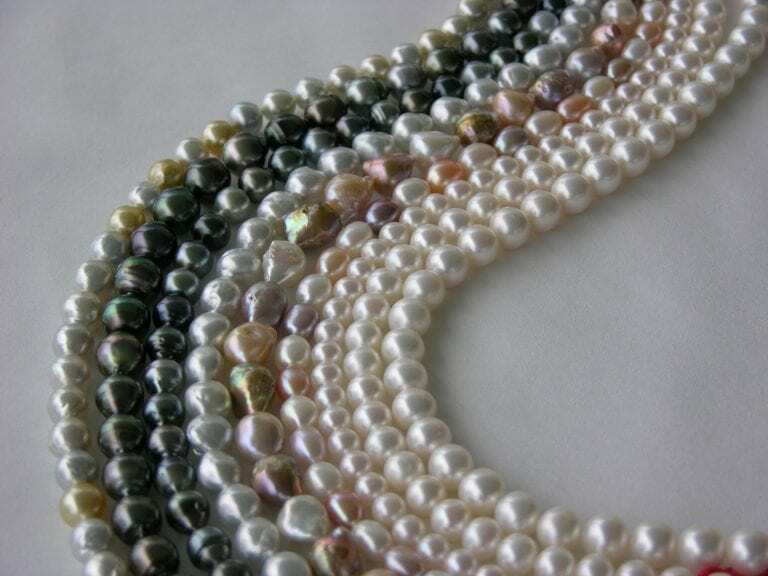 Combined with a lack of cleavage, these gems would make excellent choices for almost any type of jewelry use. (They can show the same adamantine luster as diamonds, too). Rhodizites don’t require any special cleaning procedures. However, keep in mind that highly included gems may react very badly to mechanical cleaning systems like steam or ultrasound. If you have any doubts about your gems, stick to using a soft brush, mild detergent, and warm water. Consult our gemstone jewelry cleaning guide for more recommendations. 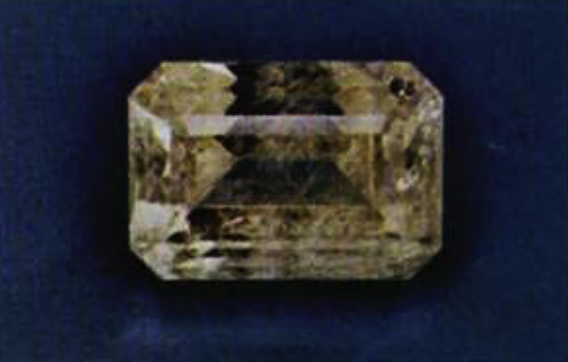 Both irradiated and natural color rhodizites will fade slowly with prolonged exposure to sunlight. Irradiated stones fade somewhat after one week and more noticeably after nine days. After three weeks of exposure, they become nearly colorless. Natural stones take somewhat longer to fade. 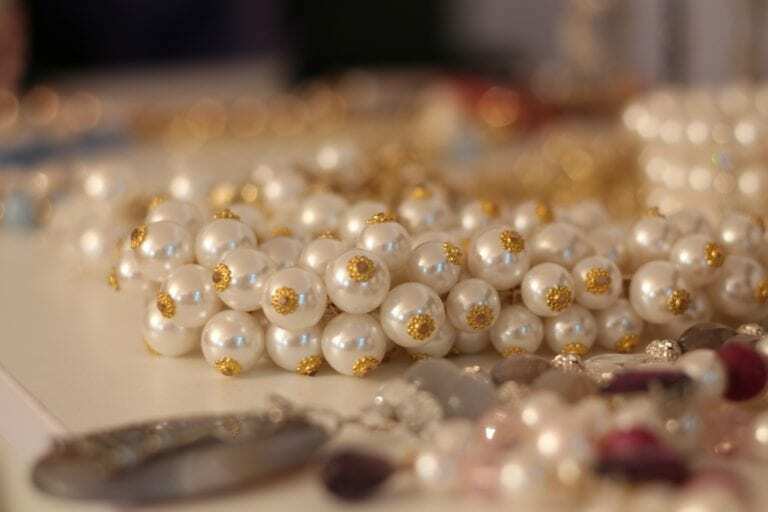 Therefore, store your gemstones or jewelry pieces out of sunlight and save them for evening wear. Note: In metal form, cesium is toxic, and the isotopes produced as nuclear waste or for medical purposes are radioactive. However, naturally occurring cesium, such as that found in londonite or londonite-rhodizite series gems, should pose no risks. 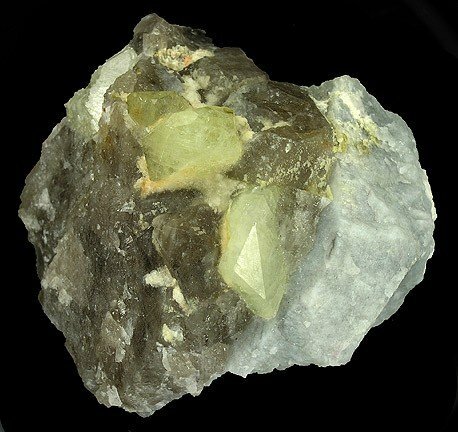 Rhodizite: Madagascar (0.49). Photo © Joel E. Arem, PhD, FGA. Used with permission.